An idyllic and romantic Swiss village located in the stunning mountain scenery of the Lower Engadin valley, in the far eastern corner of Graubünden. The beautiful mountain backdrop on the train route from Zurich airport makes your journey to Scuol part of the adventure. 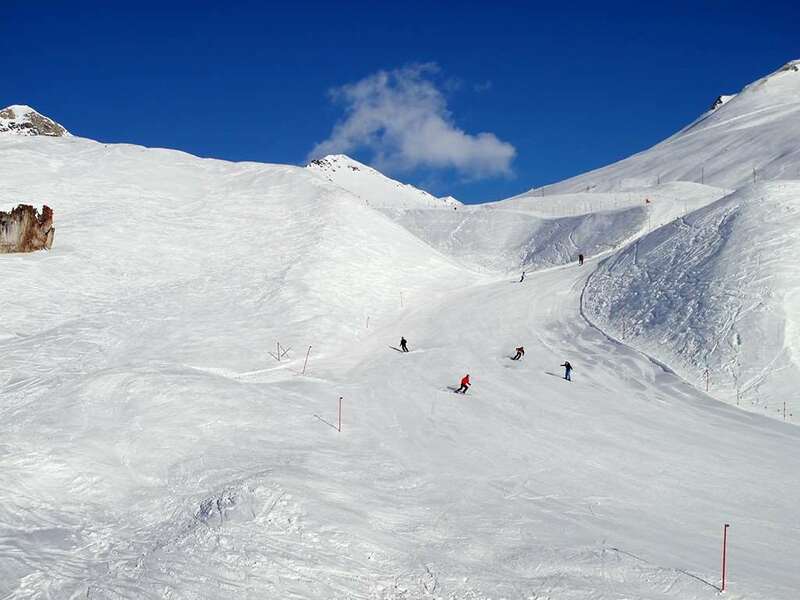 While being an ideal place to learn to ski, Scuol is also a good choice for more experienced skiers who want to try a quiet resort far away from crowds or lift queues and a wide range of pristine off-piste skiing. Around 90% of the Lower Engadin pistes are located above 2000m so natural snow is usually pretty reliable but if snowfall is inadequate then almost all of the slopes are covered with snow making facilities. After a packed day on the slopes guests can indulge and unwind in any of the seven-inclusive wellness Scuol Hotels which feature relaxing Roman-Irish baths - the ultimate way to end a day in the snow. The resort is perfect for families, offering a good range of skiing, including a snow park, as well as winter walking and a 3.3km long toboggan and airboard trail. 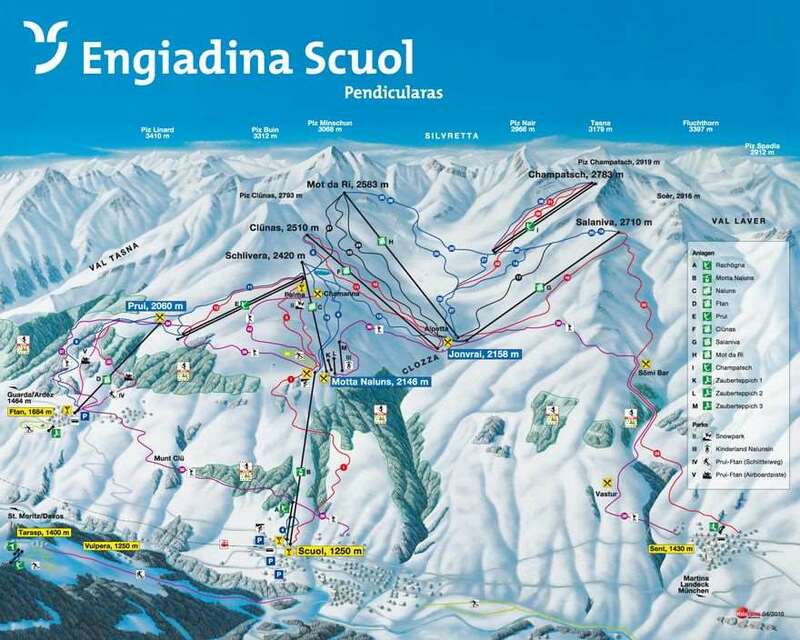 The nearest airports to Scuol are Innsbruck and Zurich there is a train connection available from (Rhaetian Railway) which takes skiers direct to the gondola lift station.